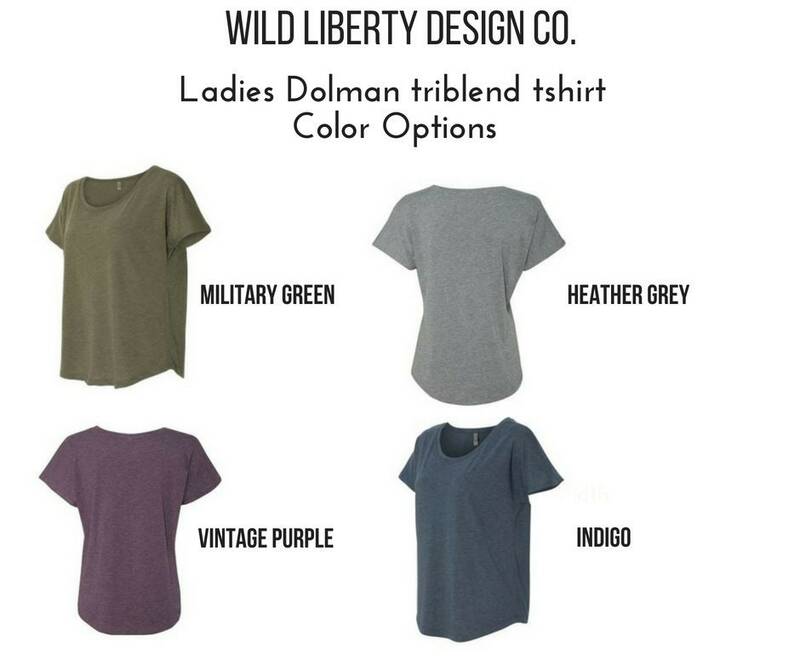 Style: Ladies fit Dolman tshirt in triblend material (50% polyester, 25% combed ringspun cotton, 25% rayon jersey). The fabric is laundered for reduced shrinkage (by the manufacturer!). 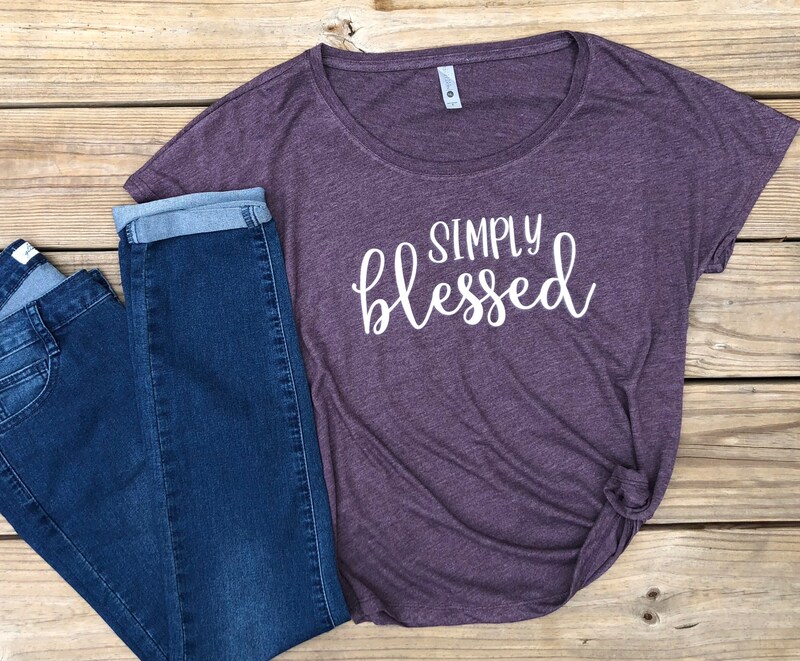 The Dolman tee have a relaxed fit and are perfect for dressing up or down! 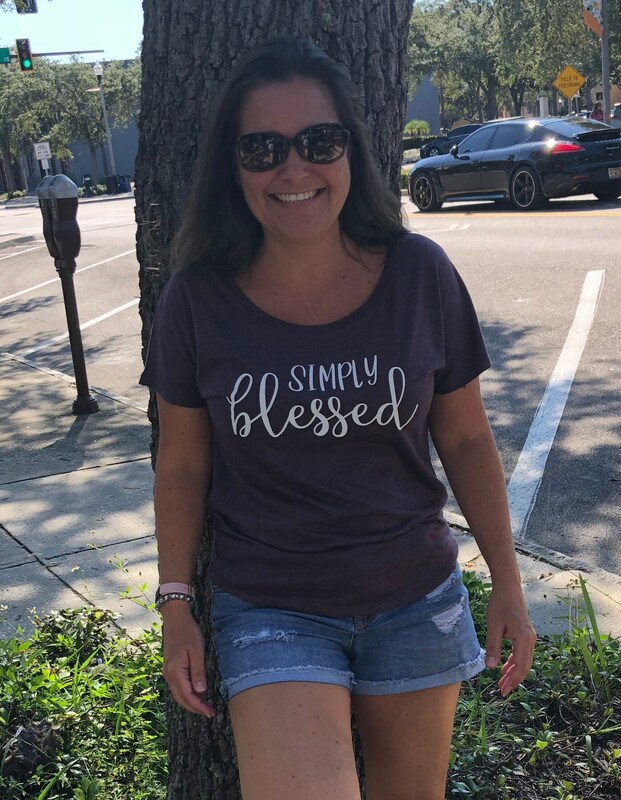 If you prefer to order this statement on a unisex tee, just send a message! 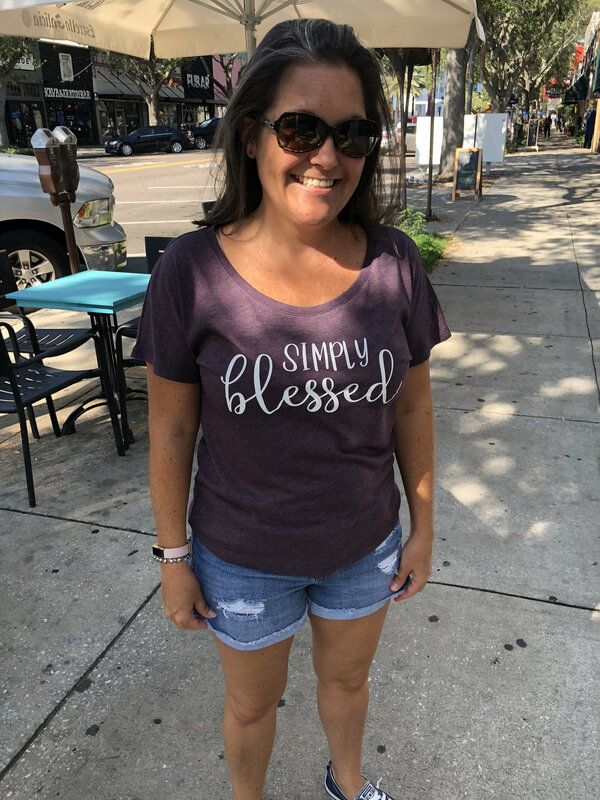 We love custom orders. Send us a message and we’ll be happy to work with you on your custom request! 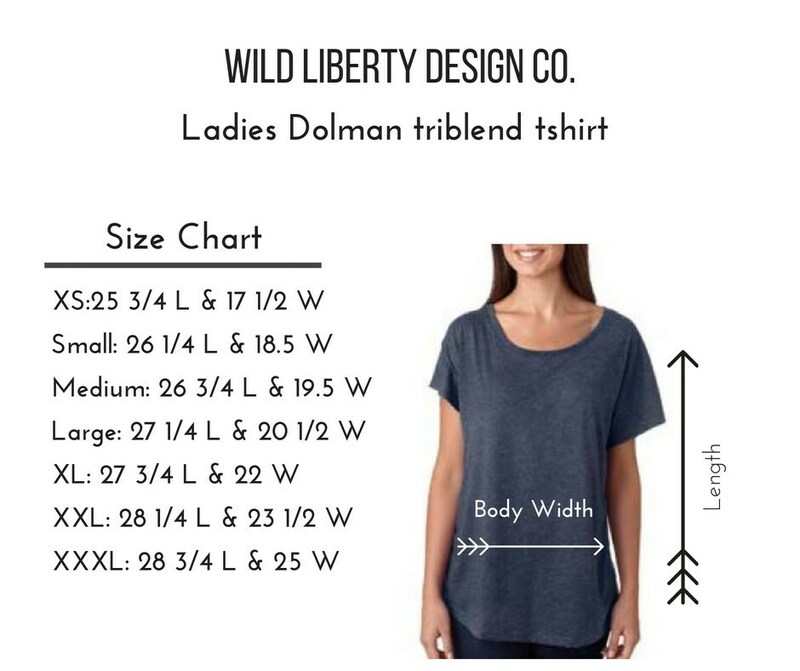 Wild Liberty is on Instagram and Facebook at @wildlibertydesigns - come connect with us!